One of the most expensive issues that can pop up after an inspection is a damaged sewer line. To fix this problem it may require digging up the yard to find the problem. Don’t let this happen to you!. 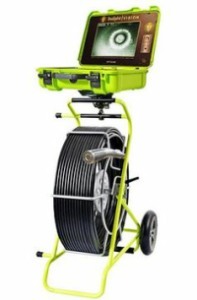 Have a sewer scope done at the same time as your inspection and know if you have any issues! Don’t wait included it today!